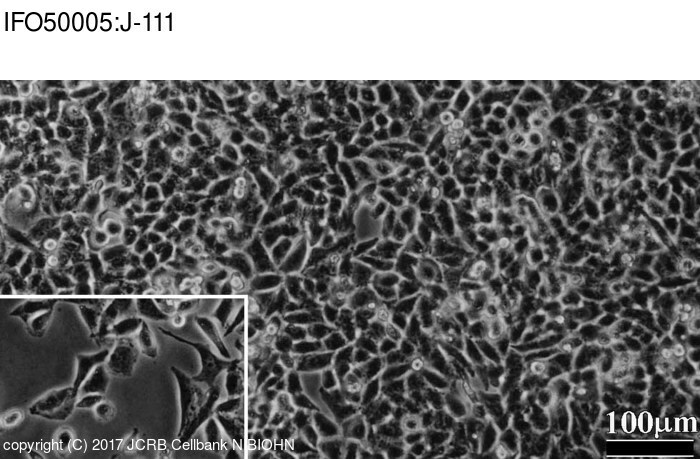 J-111 cell line was established as a human acute monocytic leukemia cell line. 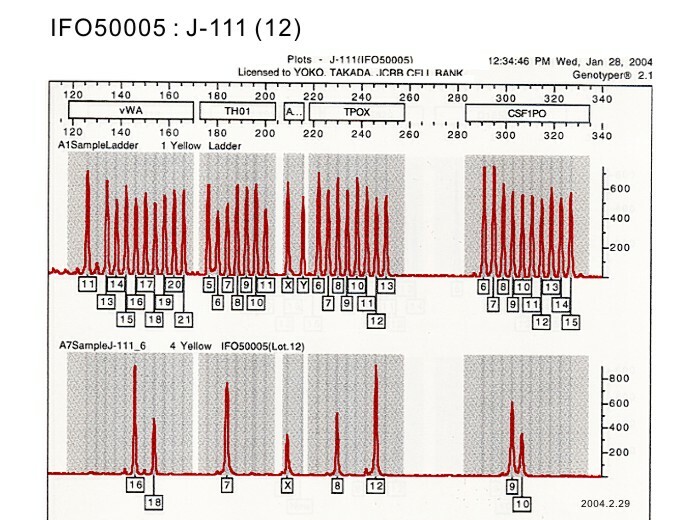 However, later studies by chromosome analysis and by DNA profiling revealed the J-111 cell line is a subline of HeLa (human uterine cervical carcinoma-derived cell line). This replacement is worldwide, and therefore the replacement (or cross contamination) occurred early in the establishment of J-111. But it should not be used for the studies of liver cells. Osgood, E. E. & Brooke, J. H.
*Contamination of HeLa cells has been suspected in this line. 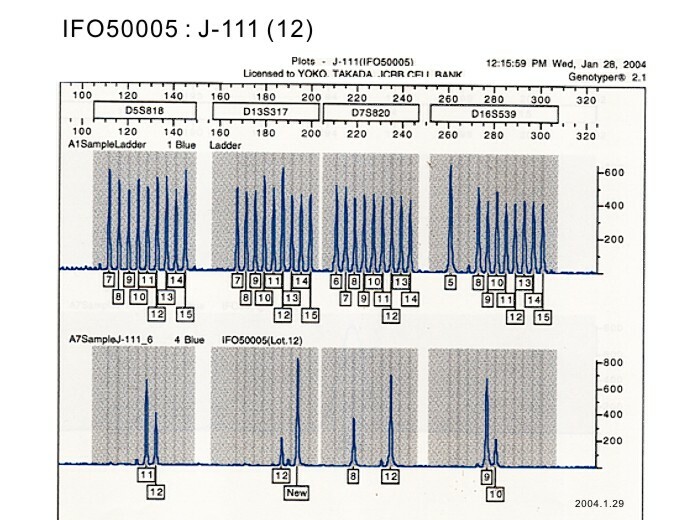 This cell line is different from the CRL-8129 in ATCC although the name is same. 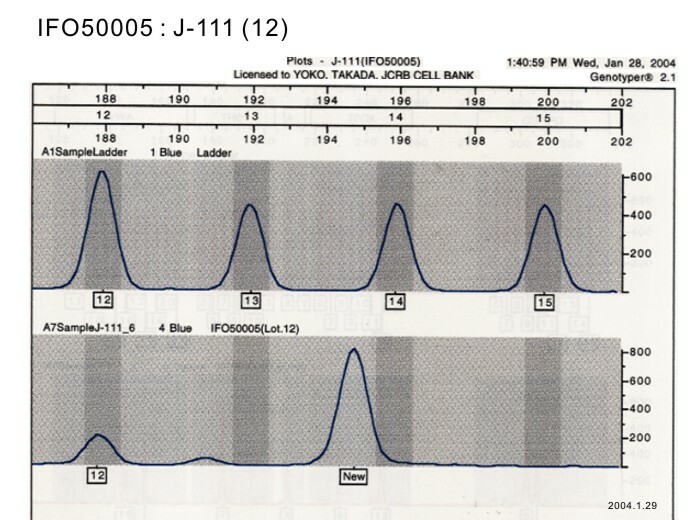 Continuous tissue culture of leukocytes from human leukemic bloods by application of gradient principles.